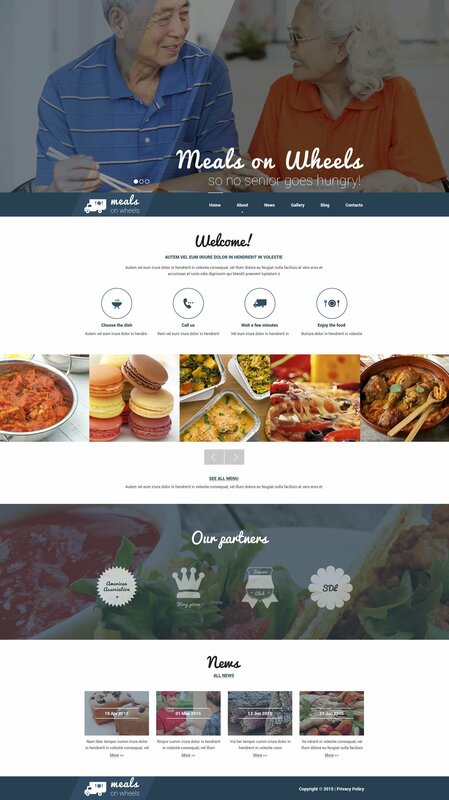 Can I resell WP templates for Food & Restaurant Services I bought the developers license for? After WP theme for Cafe and Restaurant Equipment purchase you can put your copyright to the template. But you cannot place a line at the bottom (or any other spot) of the customized project saying "Website design by Company name". Nevertheless, you can place "Customized by Company name". With the Fast Food Restaurant Template Responsive WordPress Theme, my website would look great, thanks for your great work! I was searching for theme like this with slider over menu, i think that this is wonderful restaurant theme, it is useful and simply, responsive and modern, you can customize all. I&#039;m very satisfy and my customer too about this theme.